How to download and install the Citrix Receiver for Windows when you're setting up Landonline. Ensure your IT provider is available to assist you with this process as this installation requires the User Account Control to be disabled, and Administrator rights. Note: Instructions are for Windows 10 - screenshots may differ for other versions of Windows, but the process will be similar. 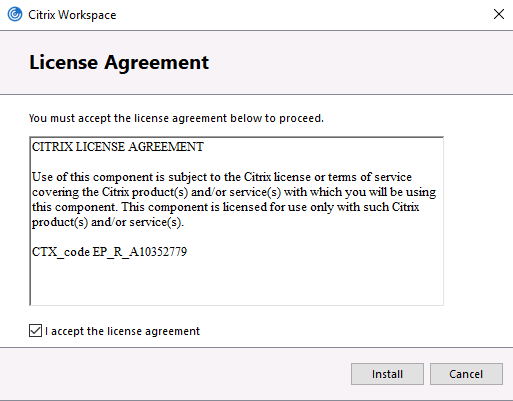 You must install the Citrix Receiver Software before installing the Uniprint client. 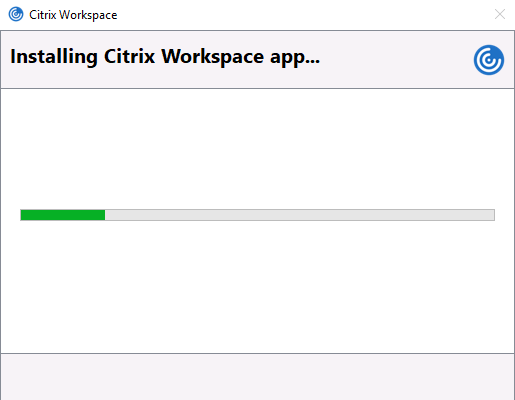 Citrix Receiver has been replaced by Citrix Workspace. 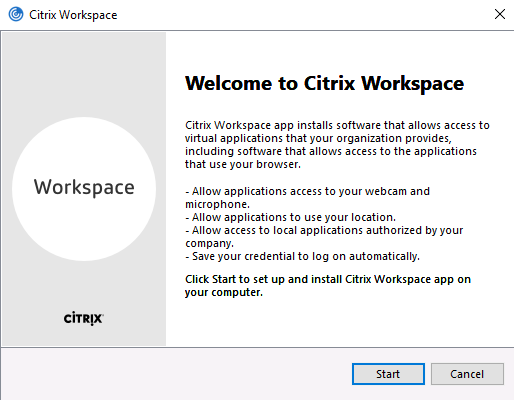 While you can still download older versions of Citrix Receiver, we recommend you download the latest version of Citrix Workspace from the Citrix website. 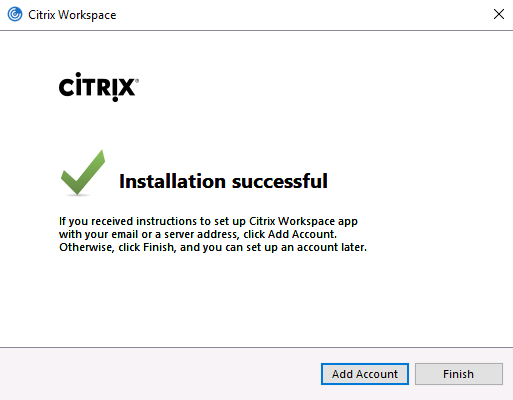 Note: If you reinstall the Citrix software, you will need to reinstall the Digital Signing software for signing to work, this includes automatic updates. 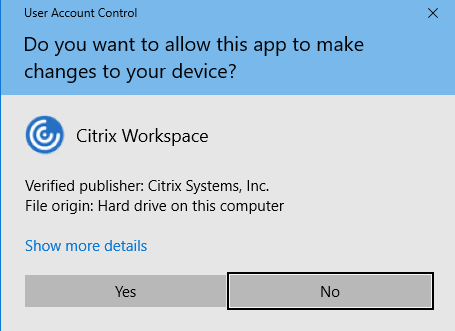 The Windows App Store version of Citrix Receiver is not recommended or supported. Digital Signing will not work with the App Store version. Once open, click the blue “Download Receiver for Windows” button to download Citrix Receiver for Windows. If prompted to Run or Save, you may choose either option, although usual practice is to Save the file locally and then Run it from the saved location. Note: there are helpful FAQs on the Citrix website, for example if you are reinstalling Citrix or if you have a query about the device you are using. When prompted click on "Start"